We're ramping up for the second round of new releases in the gun industry at large for 2019. While companies can and do release new products all year round, many of the new product releases are centered around two events: SHOT Show and the NRA's Annual Meetings. Those are the two gun-related events that draw the largest number of people, so the gun companies can really get the press they need both by people like myself in the media, and citizens at the NRA event. With SHOT Show a few months behind us, that can only mean that we're ramping up for the NRAAM. You can therefore consider this article the start of our NRA Annual Meeting coverage. At least a few of us will be there doing podcasts and writing articles. Why only a few of us? Well, it's nowhere near as big, with a lot less going on. 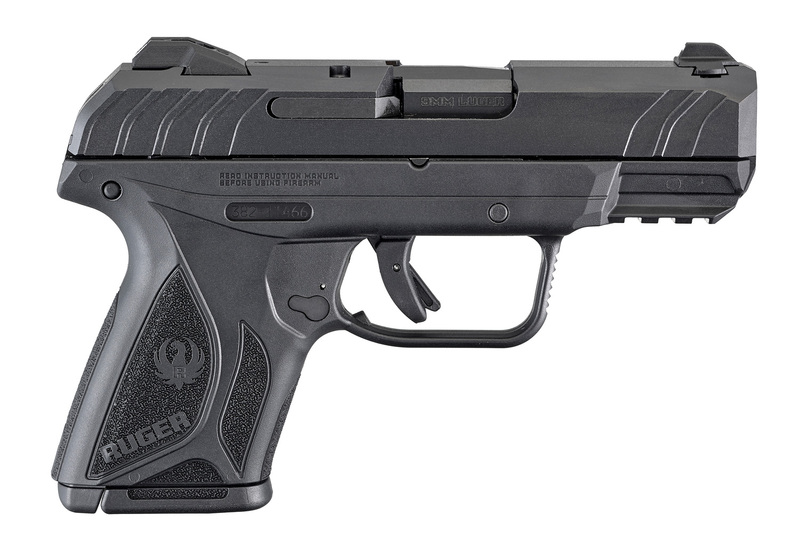 Not too long ago Ruger announced the addition of their PC Carbine in 9mm with a free floating M-LOK handguard AND, more importantly for our audience the addition of the Security 9 Compact, which looks like a great gun for concealed carry. Though, I'll be the first to admit I have not shot the Security 9 in any variation at this time. If you have, let us know in the comments what you think about it. 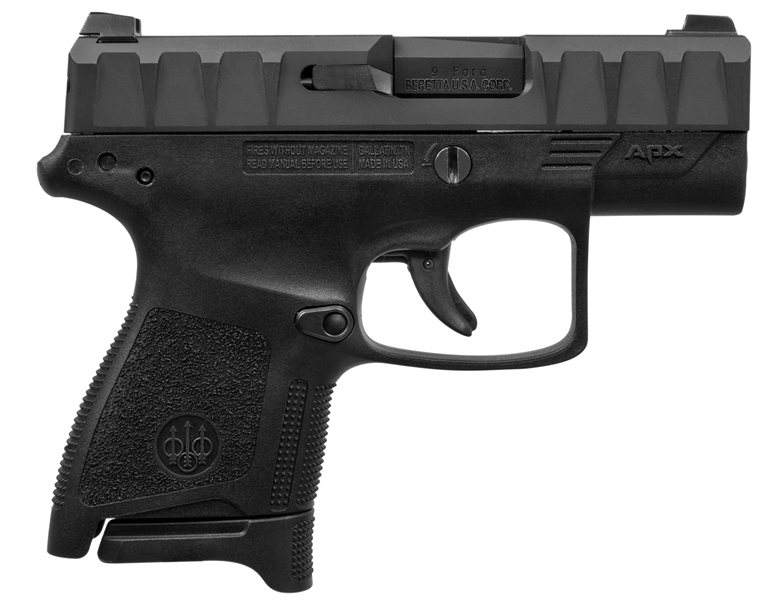 Another new release is Beretta's APX Carry. I don't have a ton of experience with the APX, either, but I'm personally a huge fan of the serrations on it. They make it easy to rack the slide, at least in the conditions I've manipulated one. We'll be out on the floor of the NRA's Annual Meetings in a couple weeks. If you're also going to be there and wish to say hi, please do. If you will not be there, make sure you stay tuned for more news as it happens, to include new product releases and other info coming to you from the show floor.